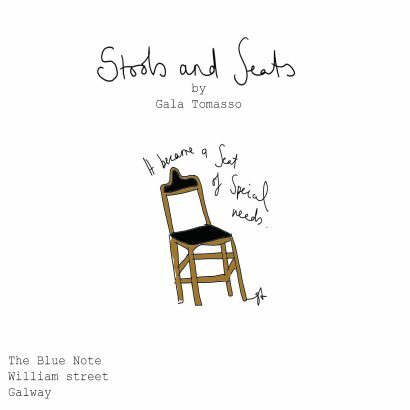 Gala Tomasso studied Art and design in England, fine art at the Burren college of art in Clare and Design in DIT Dublin. 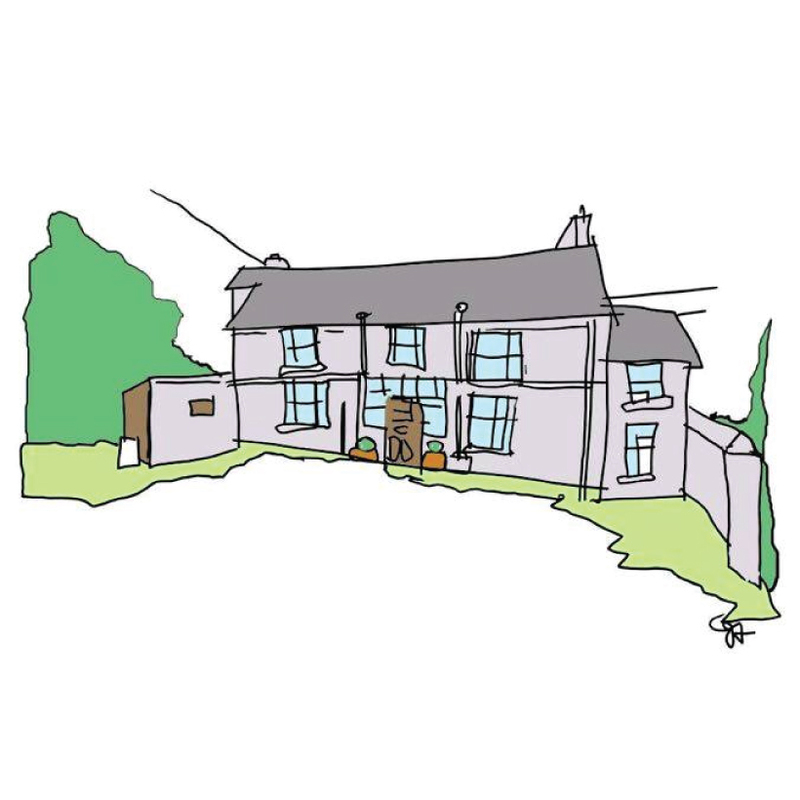 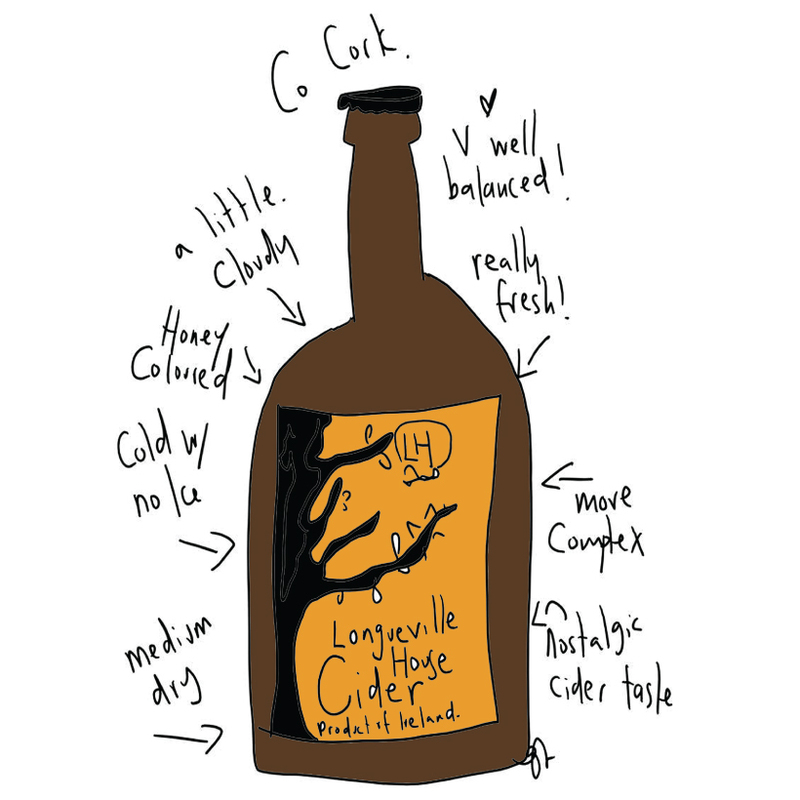 She has had her roots in Galway for the last 25 years and is currently settled in Connemara. 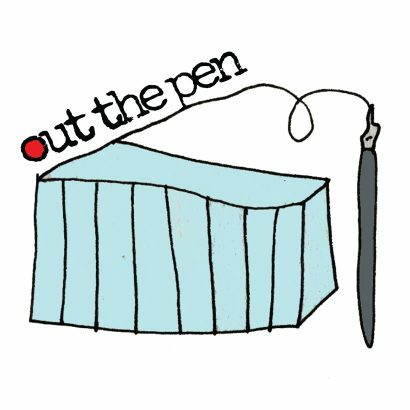 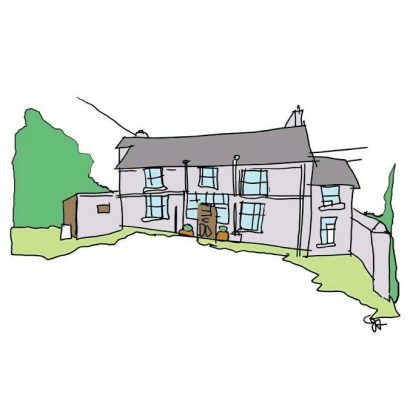 Her simple line drawings have become her signature, easily identifiable and light hearted even when exploring more serious life issues. 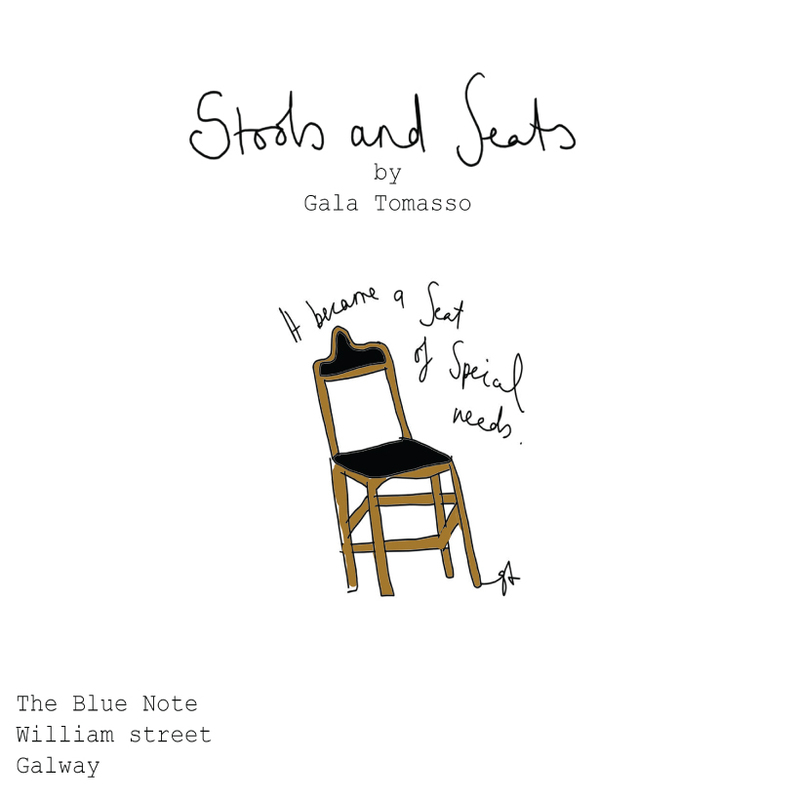 She has exhibited in groups and solo, around Clare, Galway and Dublin and relishes new projects. 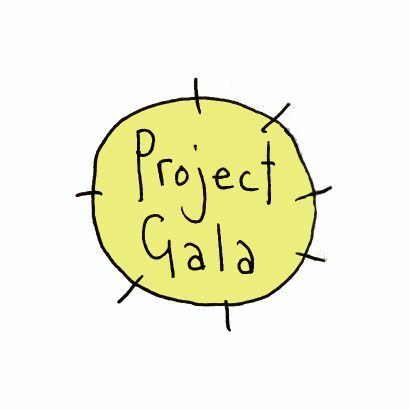 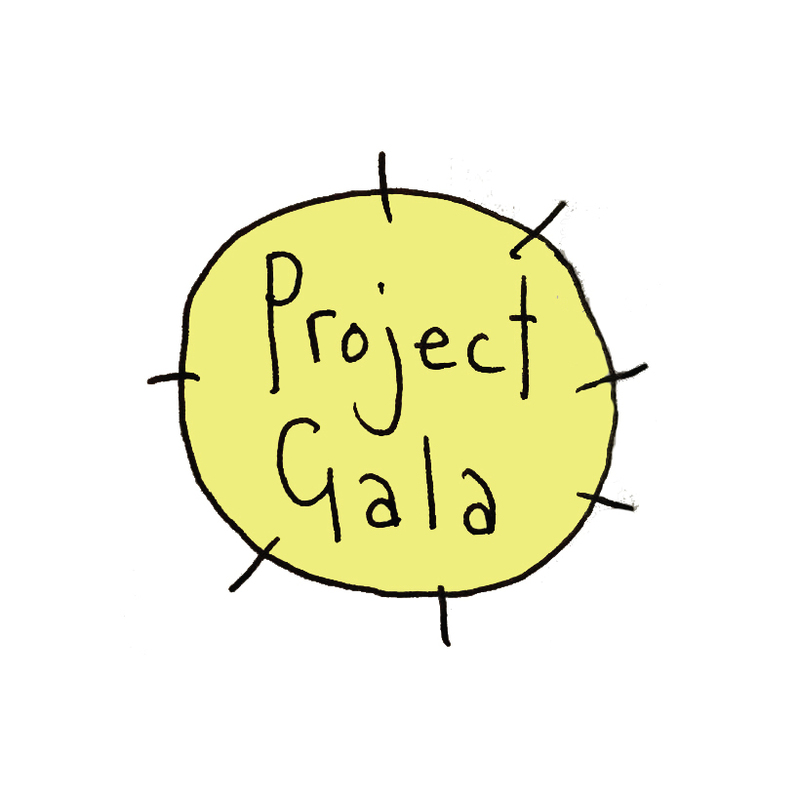 Projectgala.com promotes bee encouraging wildflower seeds, hand-made balms and gifts designed and made by gala and outthepen.com is her collaboration website, which focuses on illustration projects. 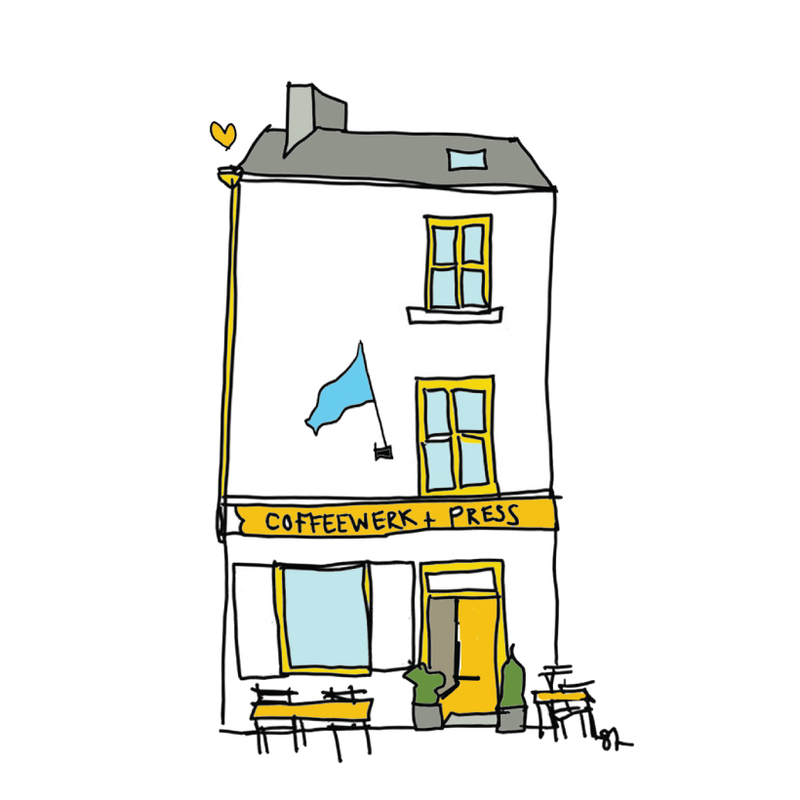 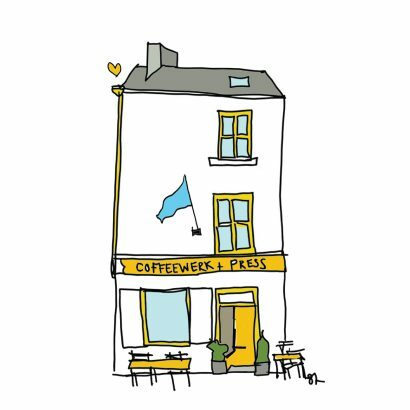 She has undertaken design work for Coffee works and press, Ard Bia, Merveilles d’irlande, Yum tree kitchen, breaking eggs.com and The Blue note amongst others.